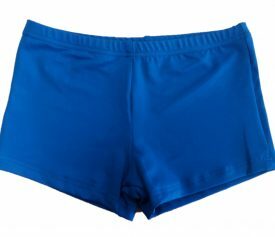 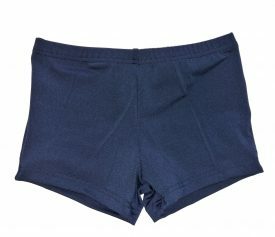 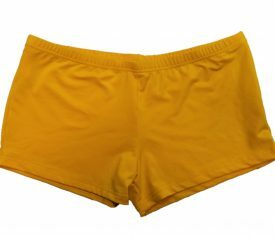 Quality made Briefs and Shorts, available from Cheer World UK. 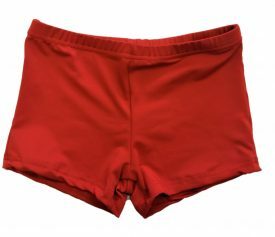 These briefs and shorts are perfect for cheer training and provide comfort and support. 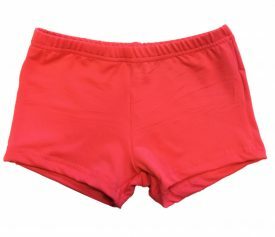 If you are a cheerleader then you will know its important to train in the correct uniform. 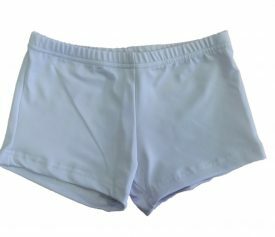 Comfortable and stylish shorts and briefs will ensure your concentration remains on training and bring the best out of you as a cheerleader. 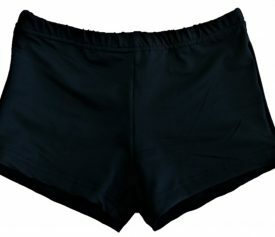 Cheer World provide the very best in cheerleading shorts and briefs. 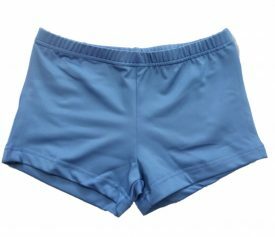 We are one of the leading suppliers of uniforms, shoes and accessories so you know you are getting quality, branded products.